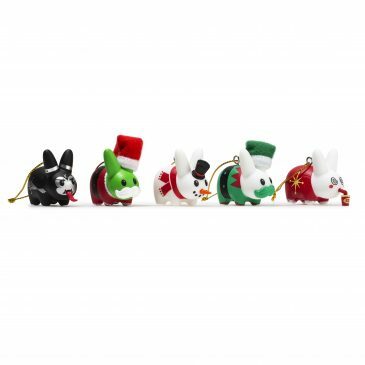 NEW Happy Labbit Christmas Tree Ornaments Available Now! 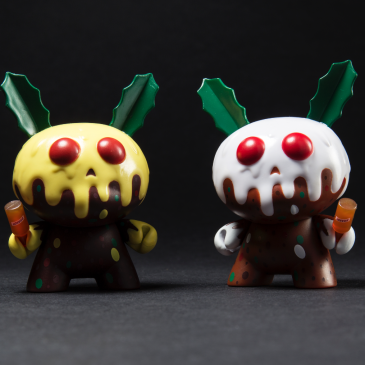 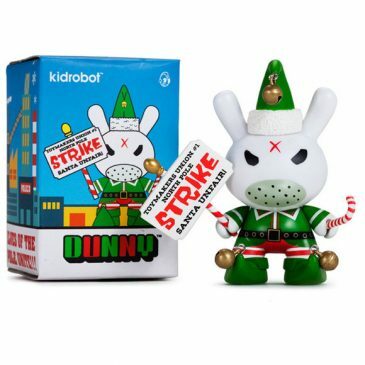 Kidrobot x Kronk Holiday XMAS Pudding Dunny Available Online Now! 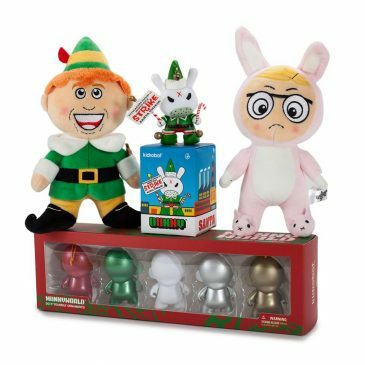 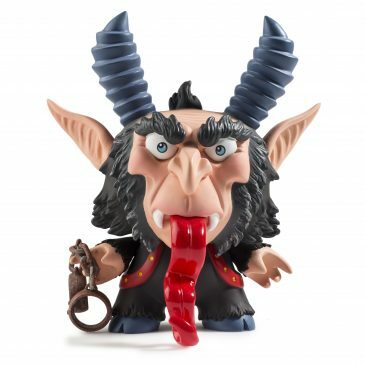 Kozik Grumpy Elf and MUNNY Ornaments Now Available!